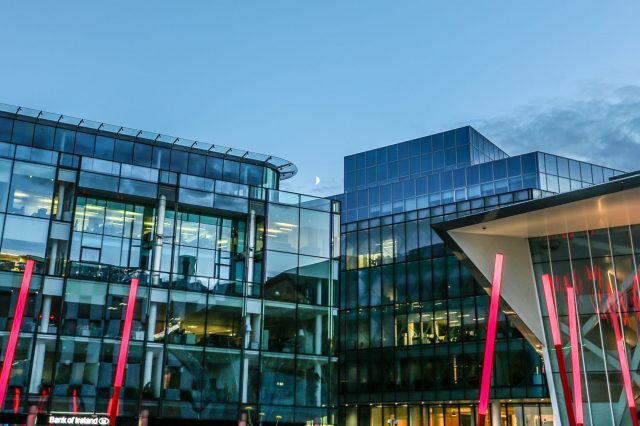 The Bord Gáis Theatre is a state of the art theatre, situated in the heart of Dublin. Dublin’s newest theatre can seat over 2,000 people and is a fantastic addition to the art and cultural heritage of Dublin City. It is our largest theatre and is designed to present theatrical productions that were previously impossible to host effectively here in Ireland.